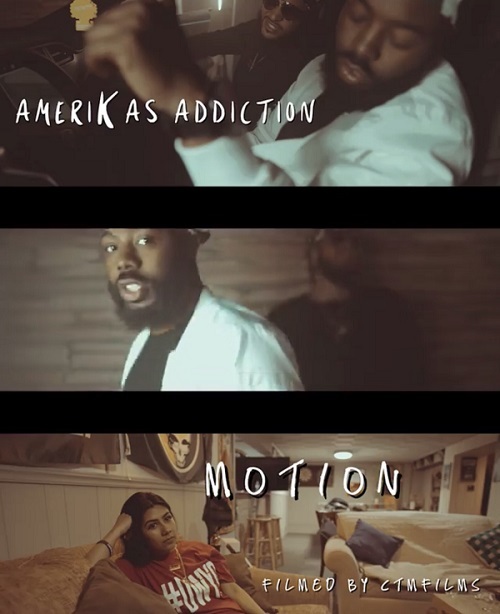 Milwaukee, WI – Hip-Hop duo Amerikas Addiction is releasing their 2nd music video of 2018 entitled “Motion” from their album “Finish Em” which is for sale on all major streaming platforms. 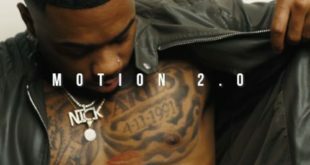 “Motion” is the continuation of their suspense styled video “Betrayal” which got the attention of numerous record labels such as Warner Bros & recently cracked 100,000 views. 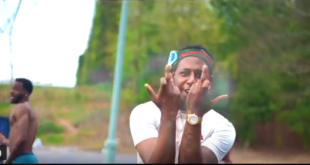 “Motion” was produced by P. Beezy and the video was directed by CTM Films.